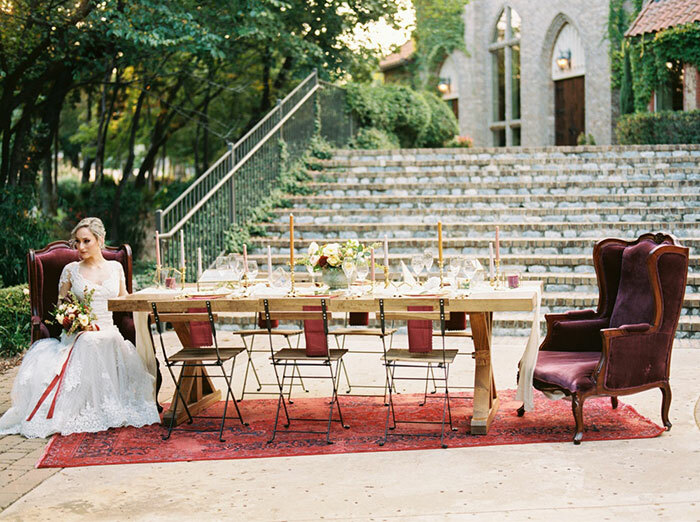 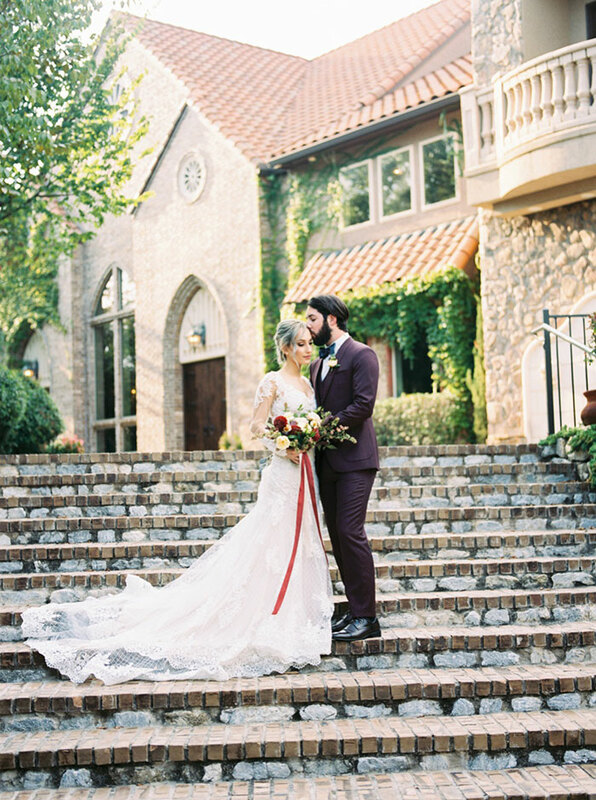 Hidden just outside the city of Dallas, Aristide Mansfield gives the illusion of being in Old World Europe making the perfect backdrop for this romantic villa-inspired fall editorial. 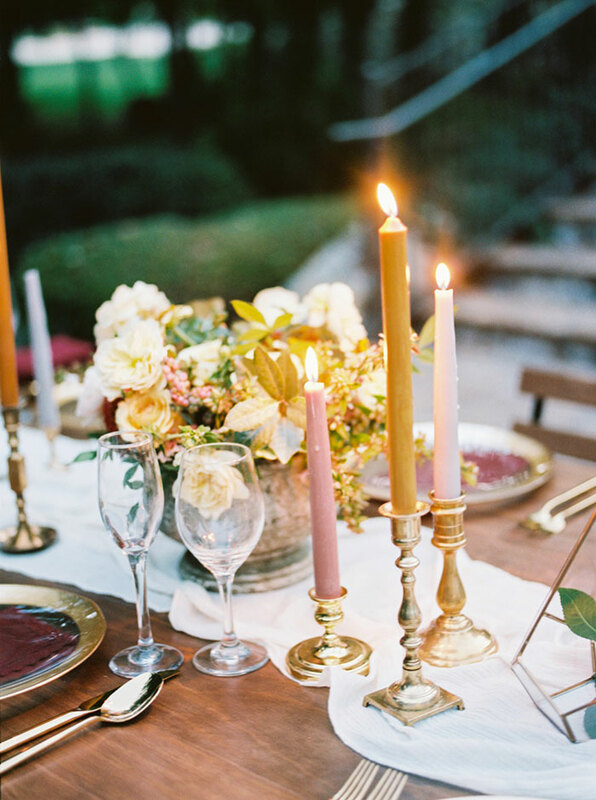 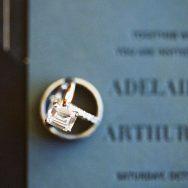 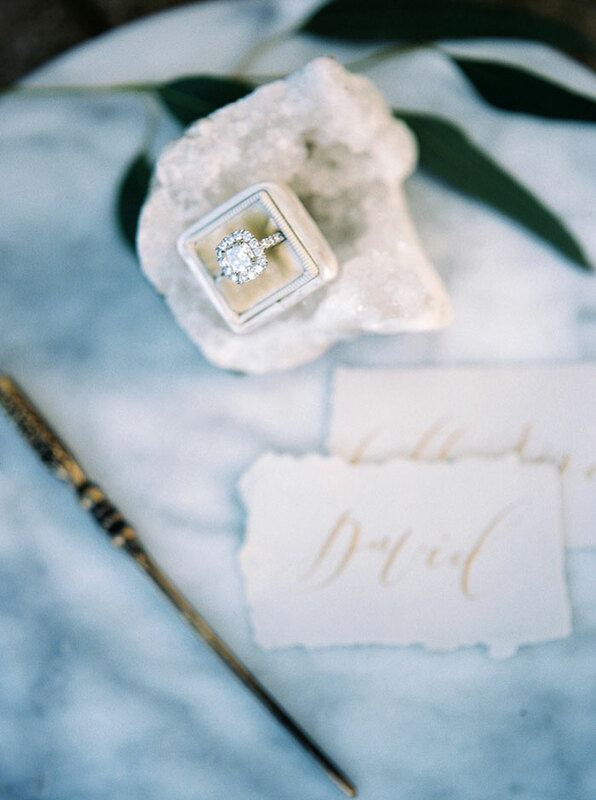 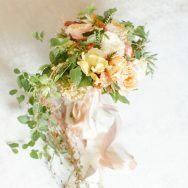 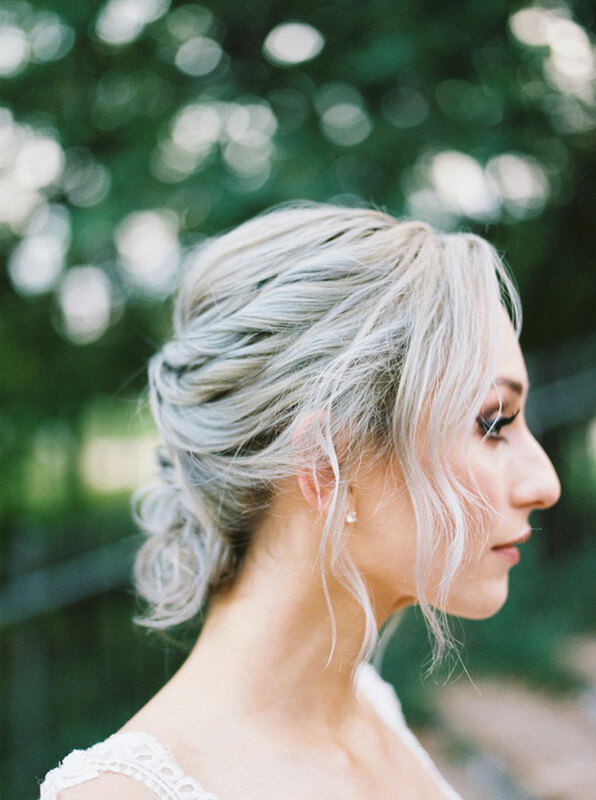 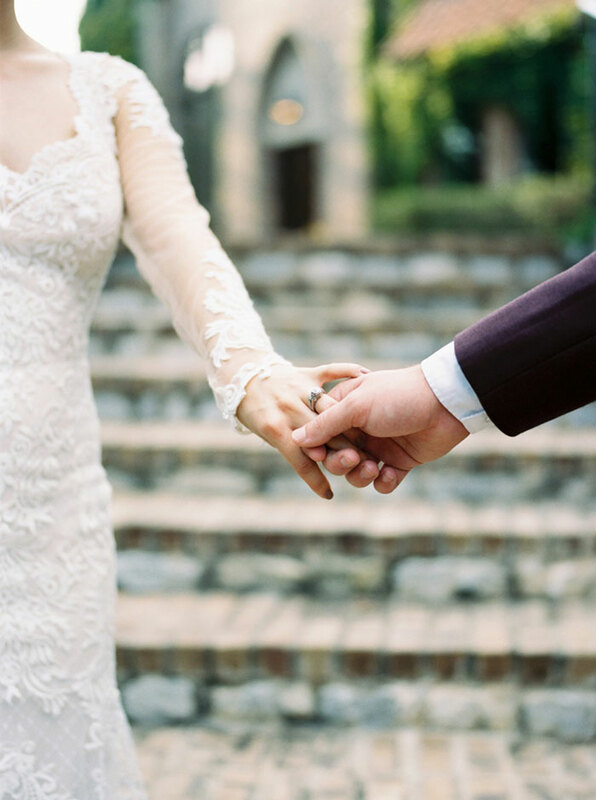 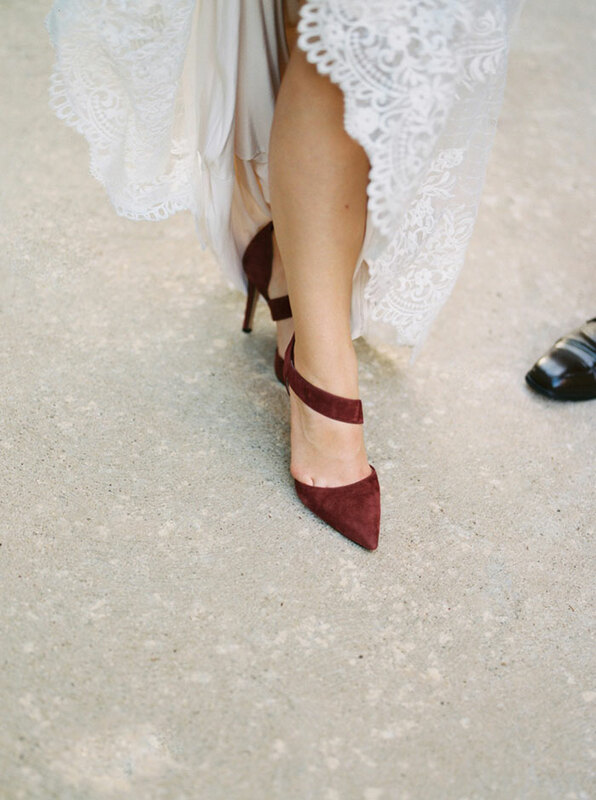 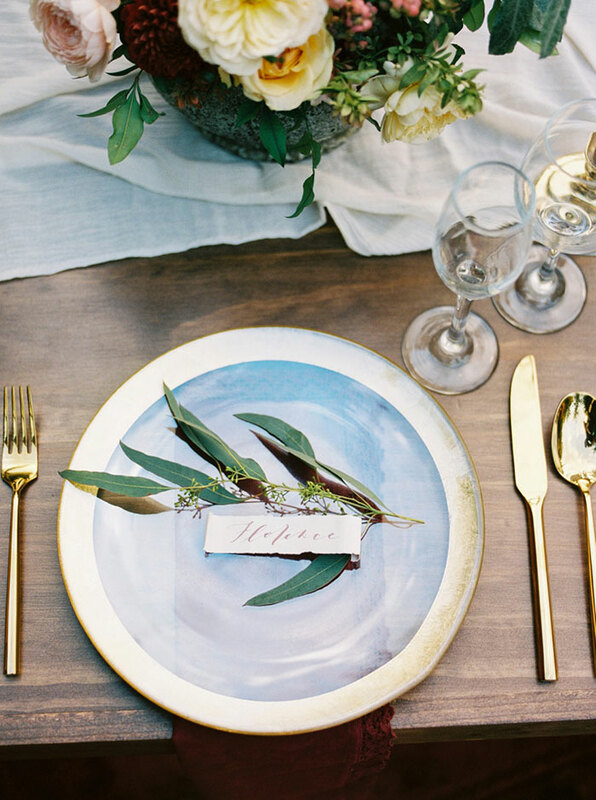 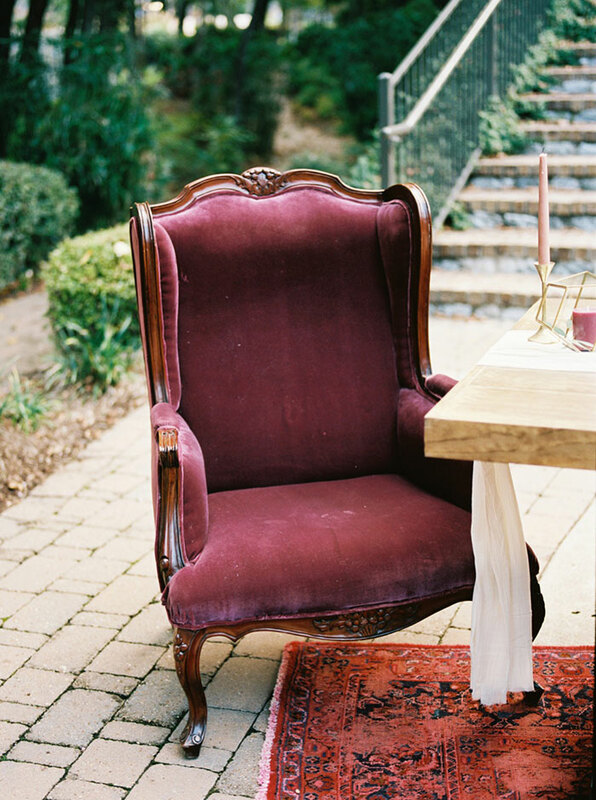 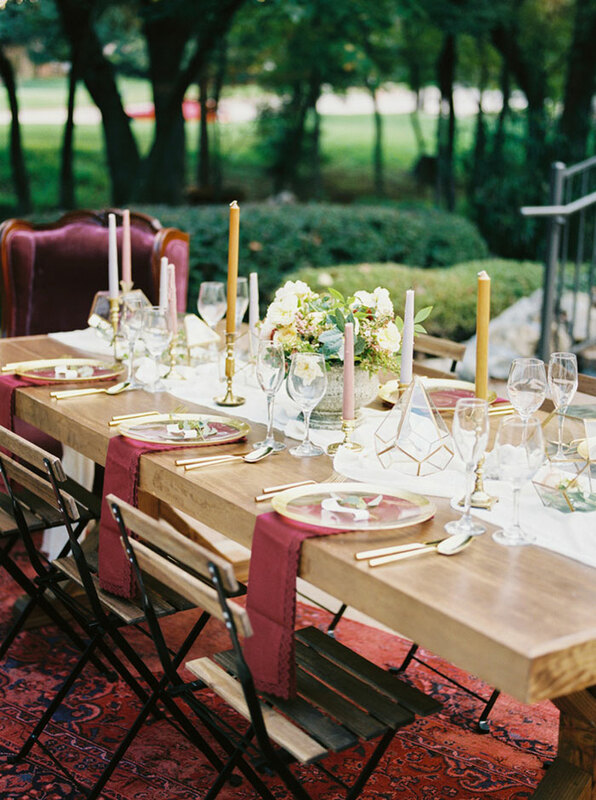 Ashley of Chic & Pretty Events let the team in bringing the elegant details to life. 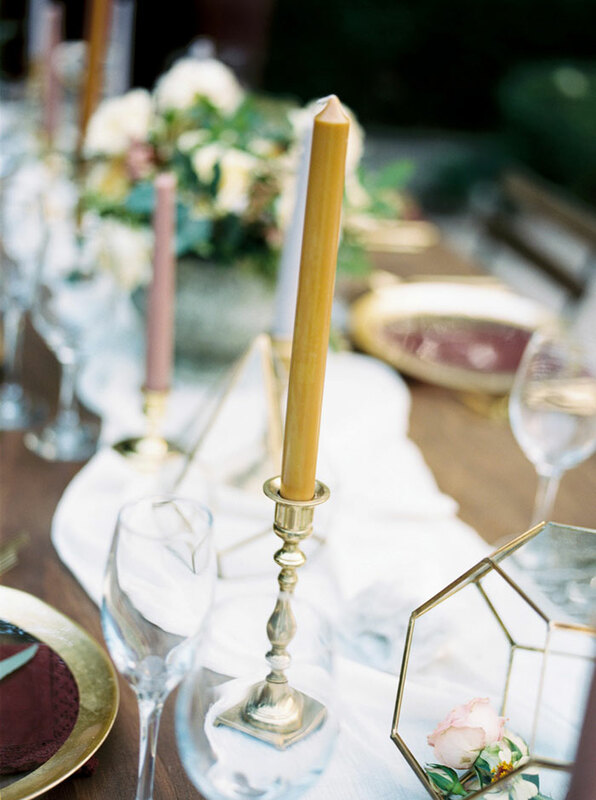 We’re loving the tablescape design with classic tapers in vintage brass, petite organic florals, a raw-edged gauze runner and varied terrariums. 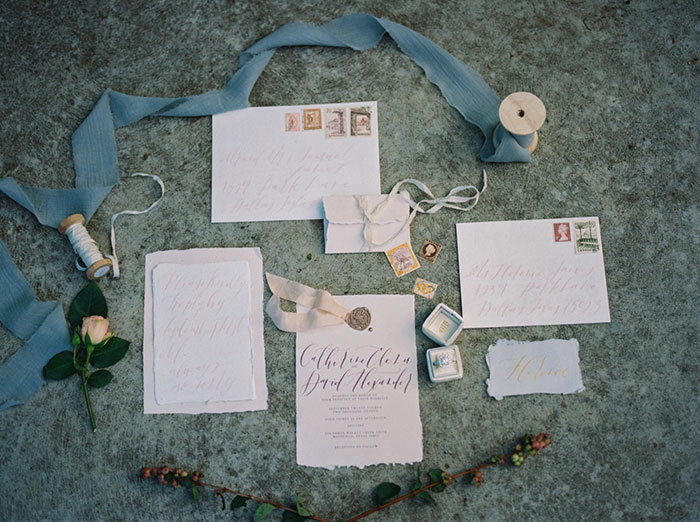 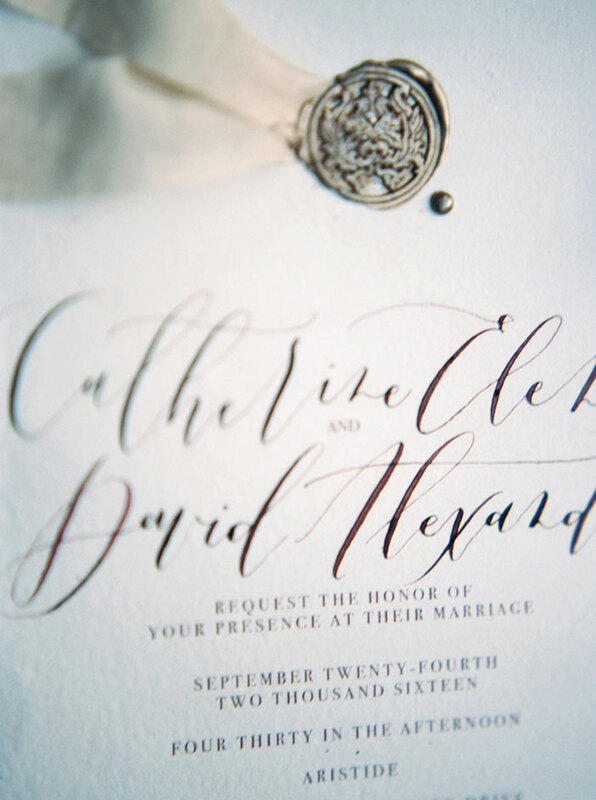 Calligraphy is the love language of letters and Paper & Posies artfully crafted the invitation suite with hand-died ribbons and a gold wax seal on raw edged paper. 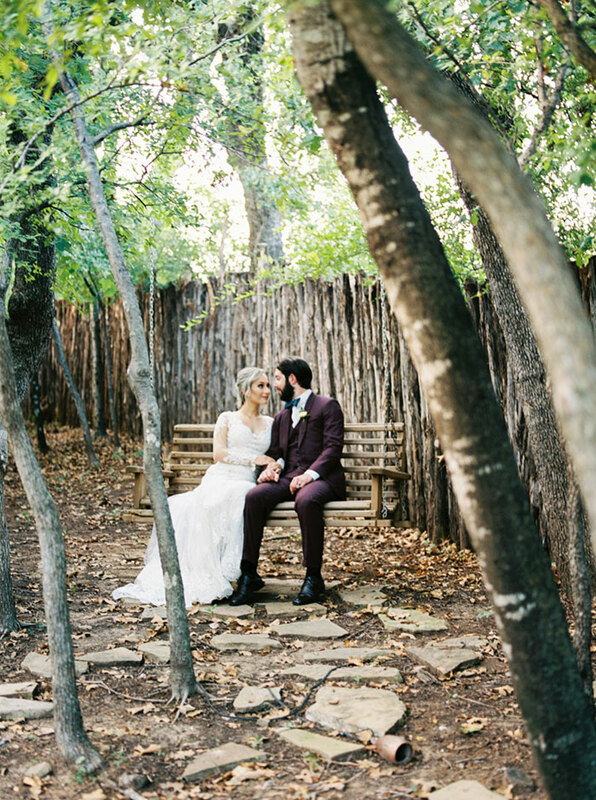 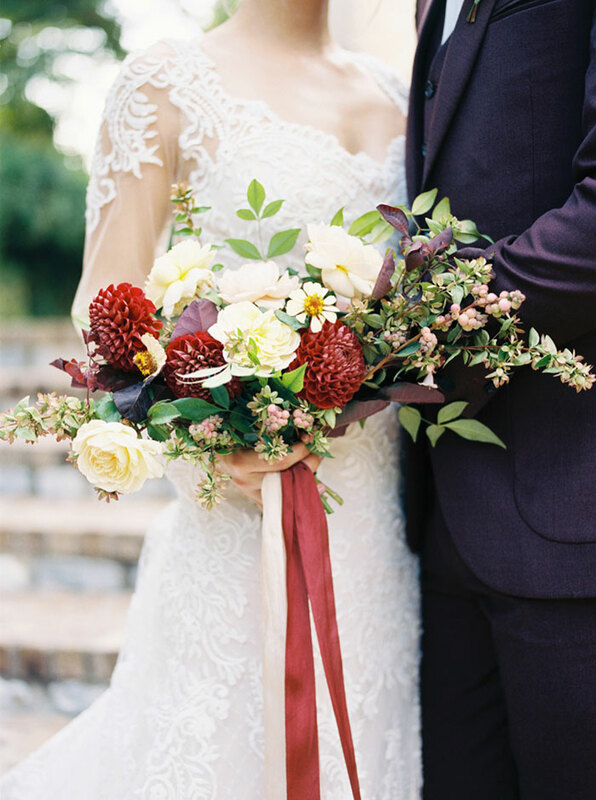 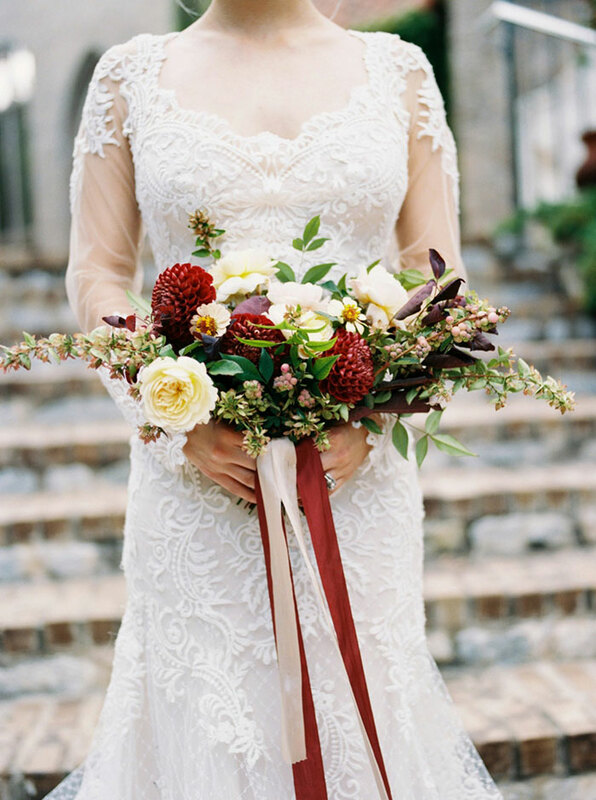 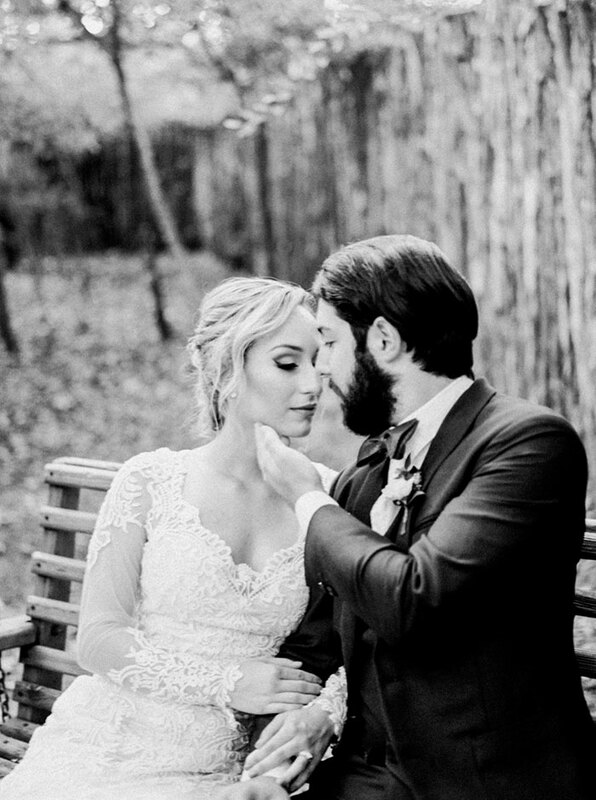 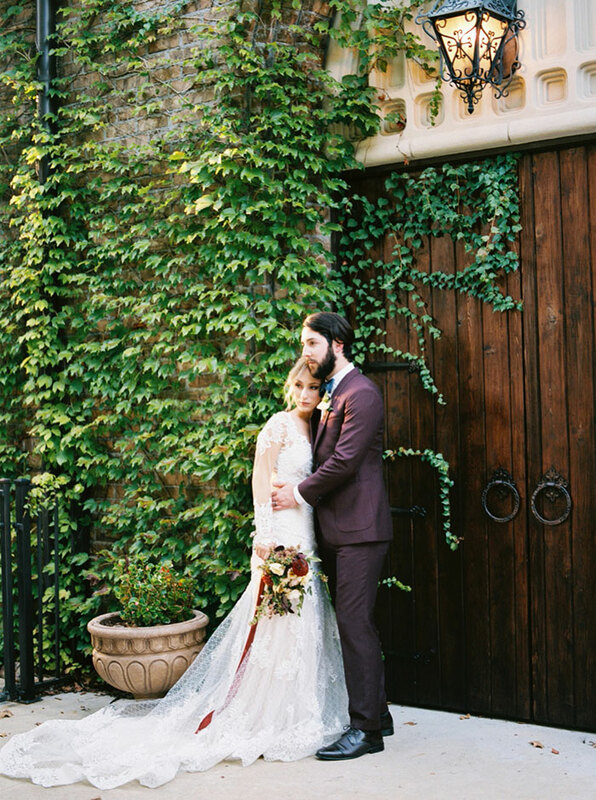 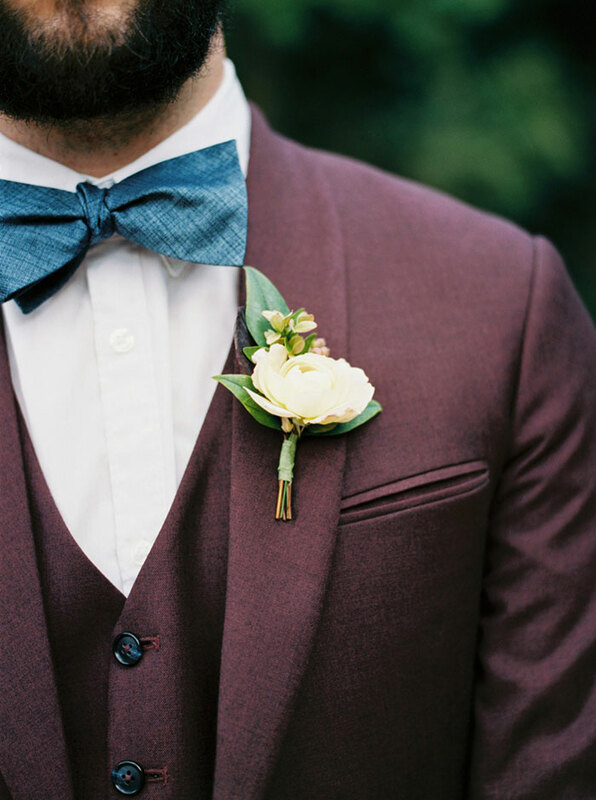 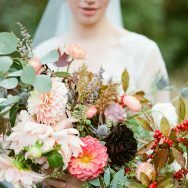 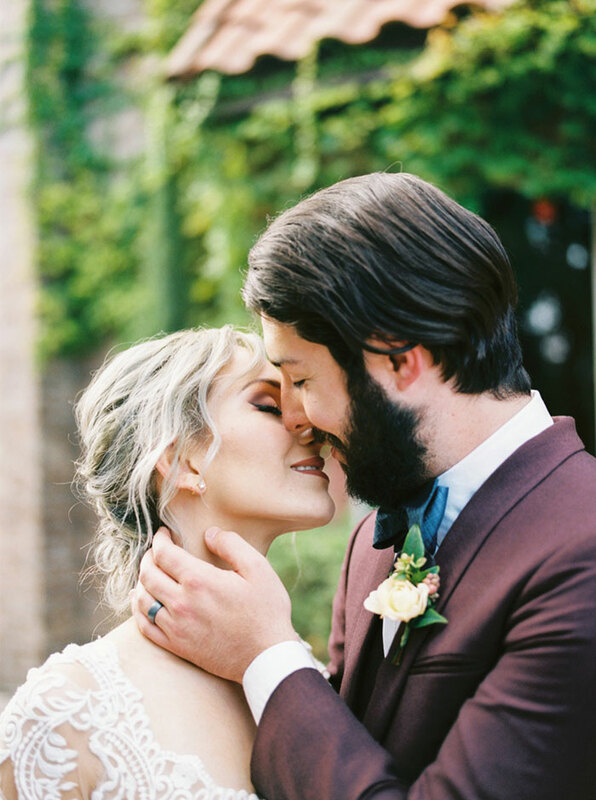 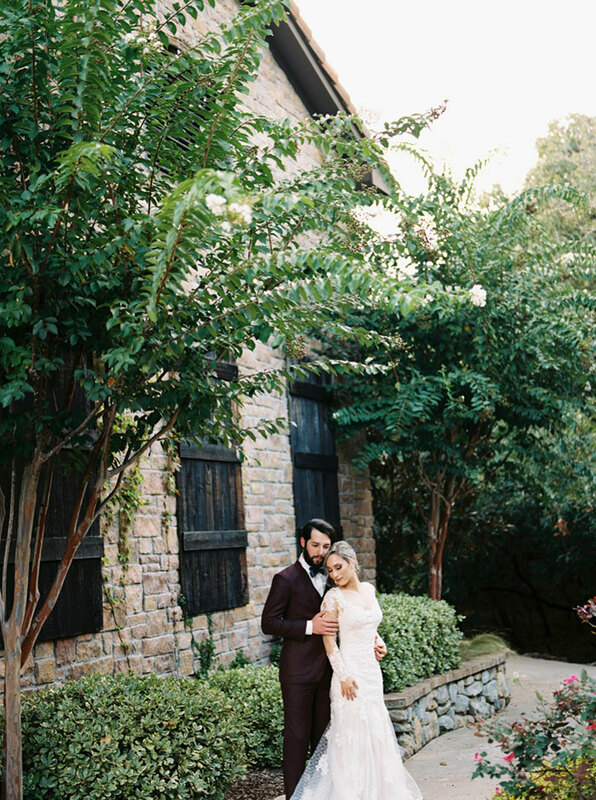 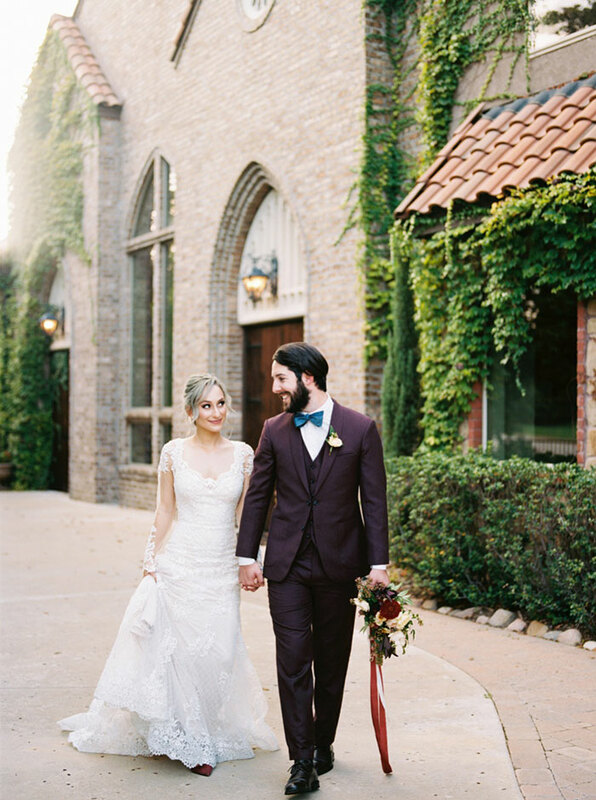 We’re absolutely loving the fall hues and textures of this sophisticated Tuscan-inspired shoot and lucky for us Julian N. Photography captured it all so beautifully. 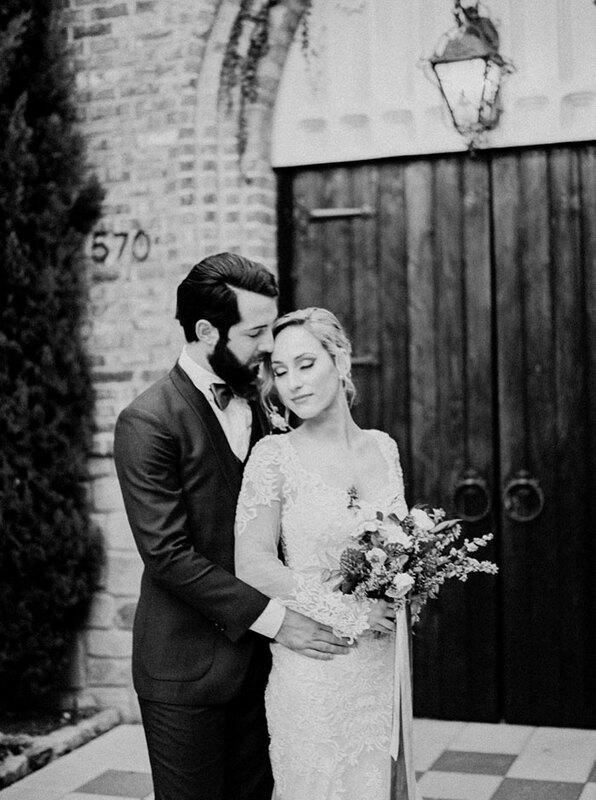 Royal Dress is the one of the top retailers for Social Occasion Dress, Evening Dress, Pageant Dress in the World-Wide U.S in Dallas. 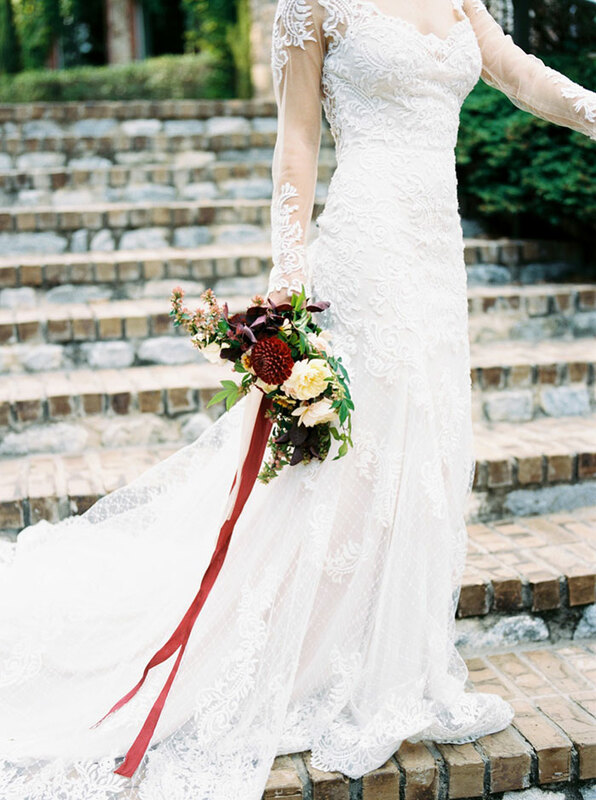 Royal Dress carries beautiful dresses from top designers for weddings, prom, evening events and more. 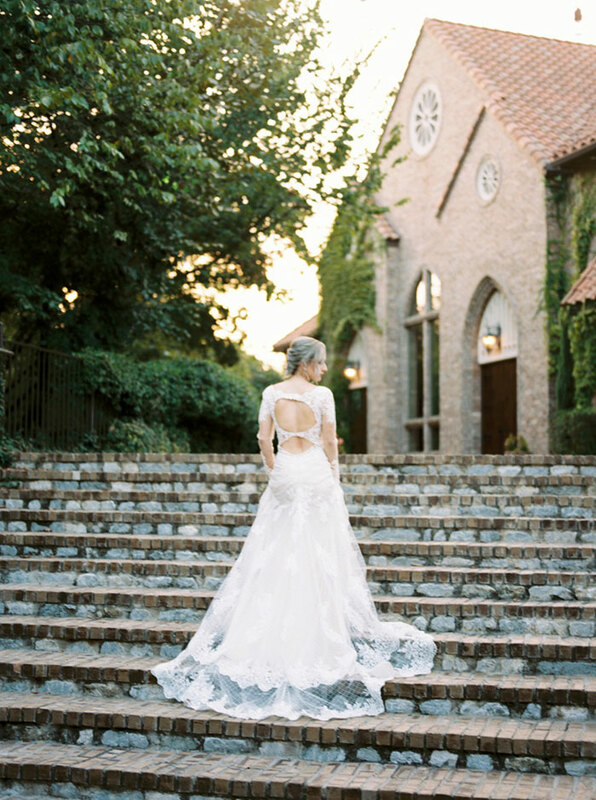 Shop our wide selection of gorgeous gowns today!